OsaTennis360 - Putting the "fun" in fundamentals! Putting the "fun" in fundamentals! 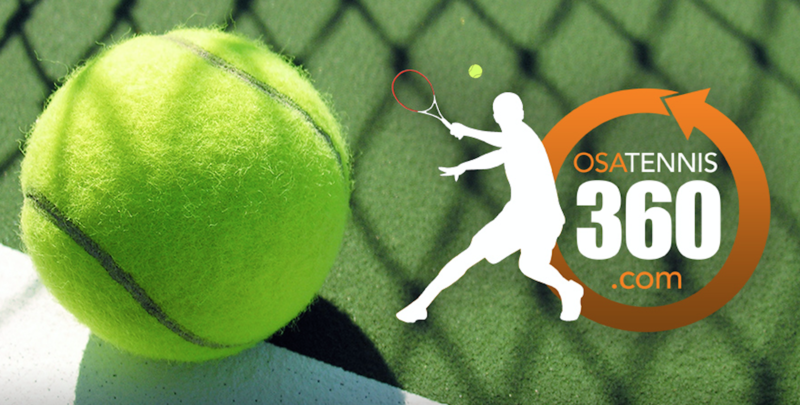 Welcome to OSA Tennis 360! There are elements that all of the greatest players have in common. Find out the secrets of these superstars and start using them to win more matches and have more fun on the court! Free high definition lessons to show you the fun in fundamentals of technique, strategy, and tactics. These quick videos will allow you to easily develop a great overall game, and have fun in the process! Do you love a good story? 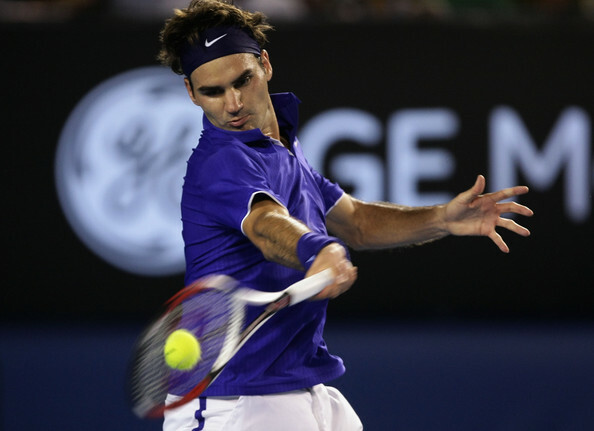 How about a story that will show you something about becoming a better tennis player? Click here to read more. If you want to improve, why not watch the best in the world? We’ll look at the top pros’ strokes and I’ll show you how you can implement the fundamentals that they know, so you can have more fun whacking the ball across the court!